10 seeds. One of the oldest pink tomato variations from California. 10 seeds. 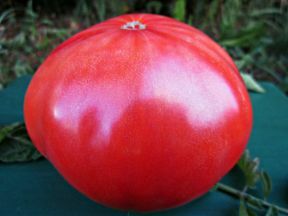 Attractive, medium-size tomato from California. 15 seeds. An heirloom tomato from Russia. 10 seeds. 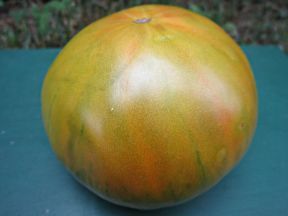 Attractive and unique variety of tomato with large fruits reaching up to 1400 g, pale green with an amber blush when ripe. Sold out. 15 seeds. 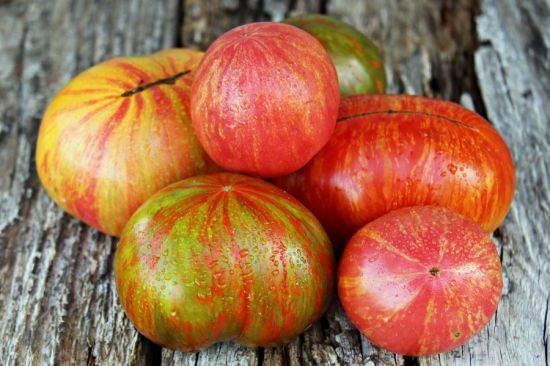 Heirloom pink tomato from North Carolina, produces heavy crops during extreme heat and drought. 15 seeds. Beautiful Indigo tomato from California. 10 seeds. 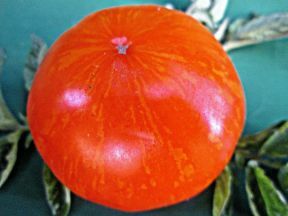 Unique Russian tomato also known by the name Grusha Oranzhevaya. 15 seeds. 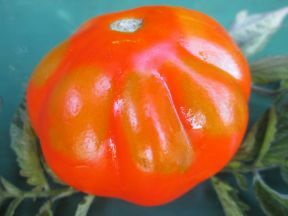 One of the earliest Russian tomatoes. 20 seeds. Created by me in 2015 an accidental cross between Blue Gold and an unknown Indigo tomato. 10-15 seeds. 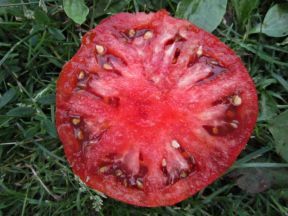 A Siberian determinate tomato for cooler climates. 15 seeds. 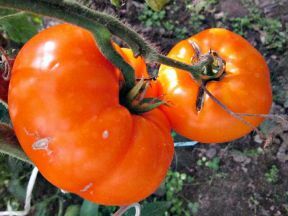 A big-fruit Siberian tomato productive in cold climate. 15 seeds. 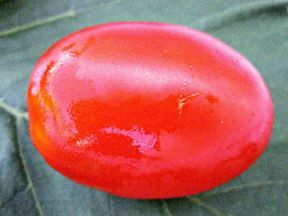 Large fruited Russian tomato originating from Altai mountains. 15 seeds. 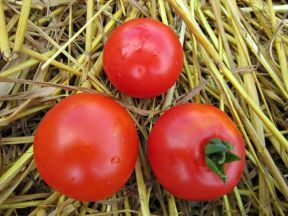 A Russian variety of tomato from Altai mountains, very tolerant to low temperatures. 15 seeds. A productive tomato from USA. 10 seeds. 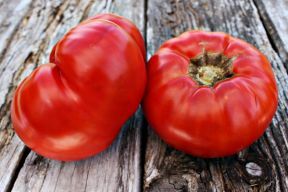 A tomato from California with exotic taste and great aroma. 10 seeds. 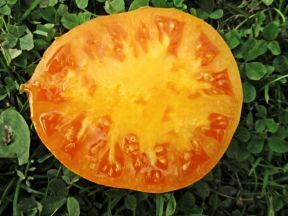 A tomato that originates from Wisconsin grown by the Amish fellowships. Very productive. 10 seeds. An indeterminate heirloom tomato from USA with high potato blight tolerance. Sold out. 15 seeds. Multi-colored Belgian productive heirloom tomato also known under the name Pineapple Black. 10 seeds. Determinate Russian mid-season siberian tomato. 15 seeds. Heirloom Russian tomato brought to USA by Russian immigrants at the beginning of previous century. 15 seeds. 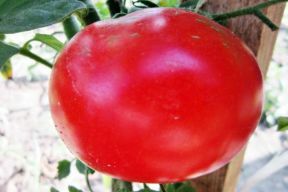 Productive Russian tomato disease tolerant, perfect for cooler climates. Sold out. 10 seeds. 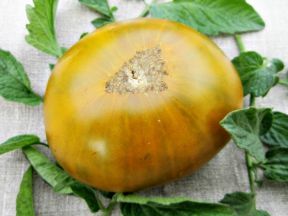 Ukrainian big-fruit heirloom tomato. 10-15 seeds. 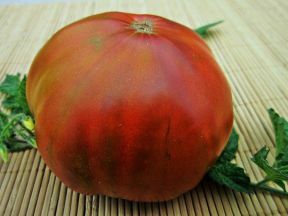 An American pink heirloom tomato from Pennsylvania. Sold out. 20 seeds. Productive, early Russian commercial tomato disease tolerant. Sold out. 15-20 seeds. 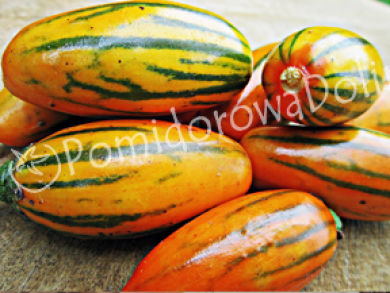 Juicy pink tomato with fruits with 12 cm diameter and weight up to 300 g.
20 seeds. 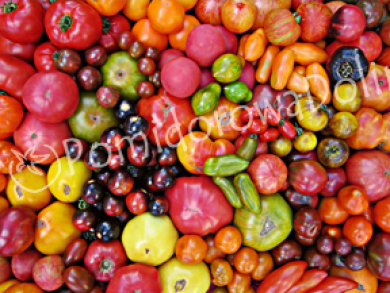 Heirloom tomato from Arkansas in USA, heavy producer record-breaking big fruits. 10 seeds. Potato-leaved tomato from USA. 10 seeds. New for season 2019. Productive big-fruit old heirloom tomato from Germany. 10 seeds. One of the biggest green tomato reaching weight up to 600 g from Tennessee. 10 seeds. 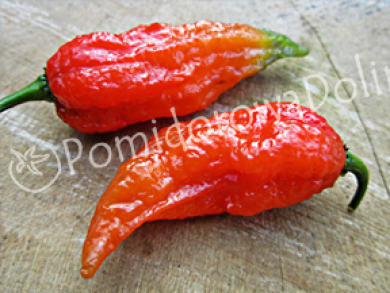 A very productive tomato with slightly ribbed, shiny skin that reaches 600-900 g.
15 seeds. 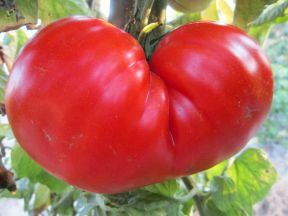 Large fruited Russian tomato. 20 seeds. 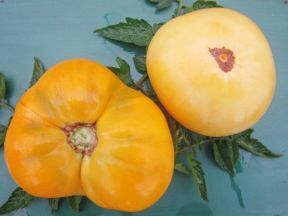 Russian heirloom tomato with oblate, bright yellow fruits. One plant can have up to 40 fruits.